Humor Me will humour you — and then some. It’s one of the best films of its kind, these films start with a floundering adult who gets back on track with help from a senior-age parent (or grandparent). Nate, a once-hot playwright on the skids, whose art-dealer wife leaves him for a French billionaire, blithely taking their young son abroad with her. 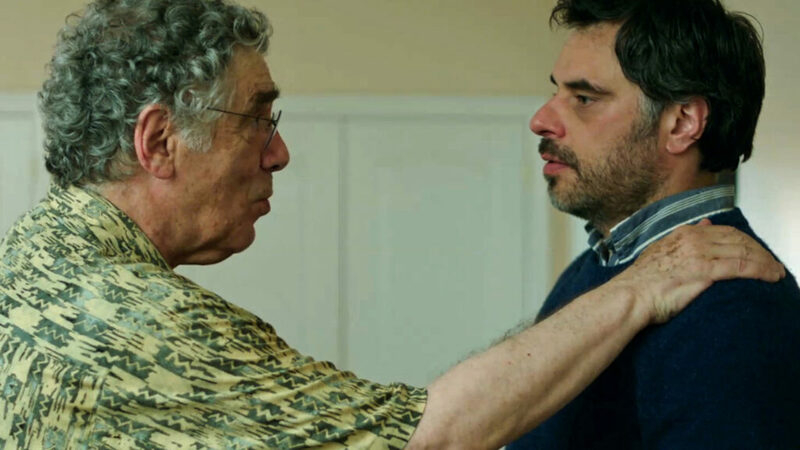 Left without money or housing, Nate is forced to move in with his widower father, Bob (Elliott Gould), who lives in a New Jersey retirement community. Cue the jokes and the tender lessons of learning. Elliot Gould at his best. 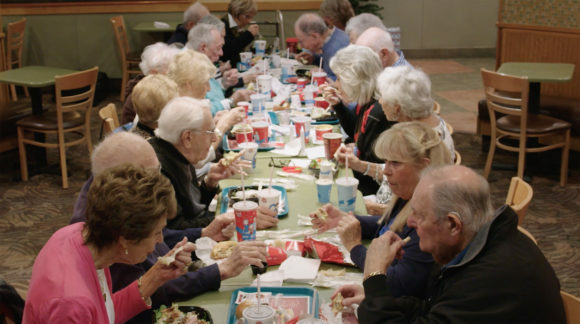 This short documentary film is about a group of Jewish friends ushering in Shabbat by candlelight, with challah and grape juice (no wine at the local Wendy’s fast food restaurant) with Hebrew blessings along with burgersand fries. This is a story about rediscovering the joys of community and the longing for ritual, however unorthodox it may appear.